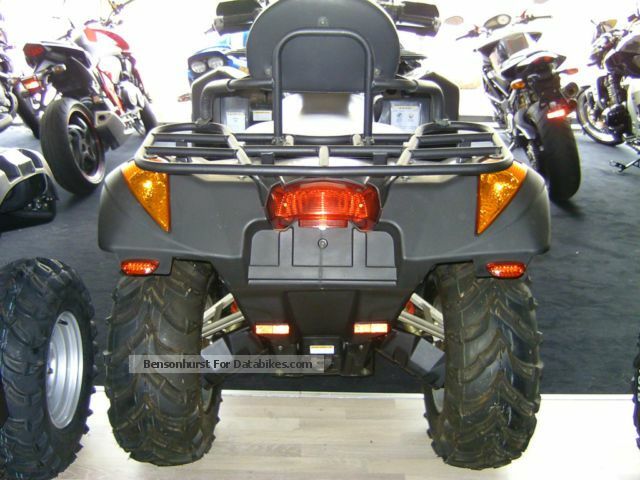 2012 Kymco MXU 700 EXi LOF / test with us ! 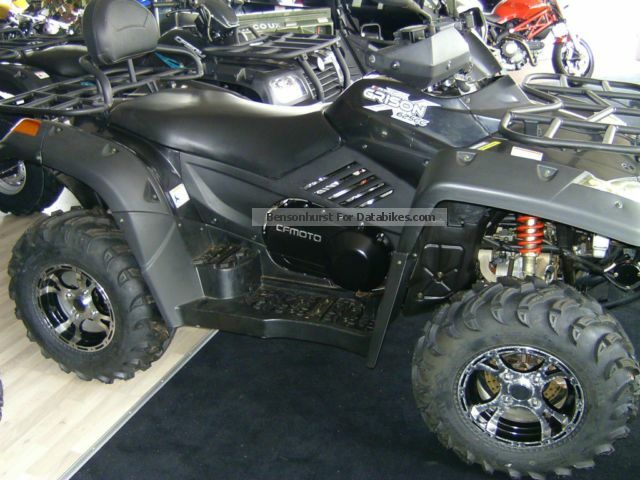 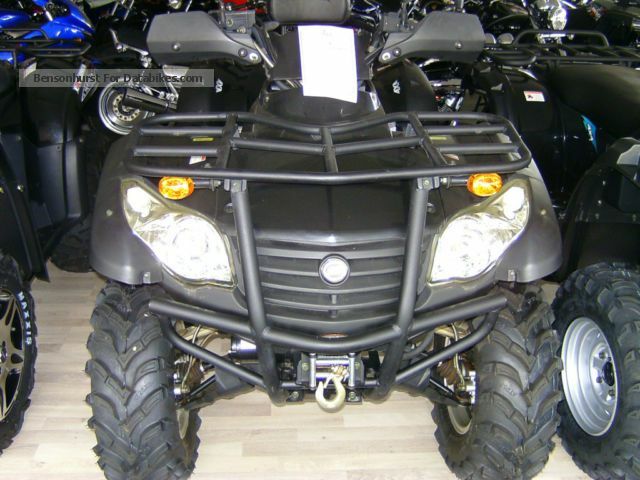 2012 BRP Can-Am Outlander 650 XT New EC - Lof possible! 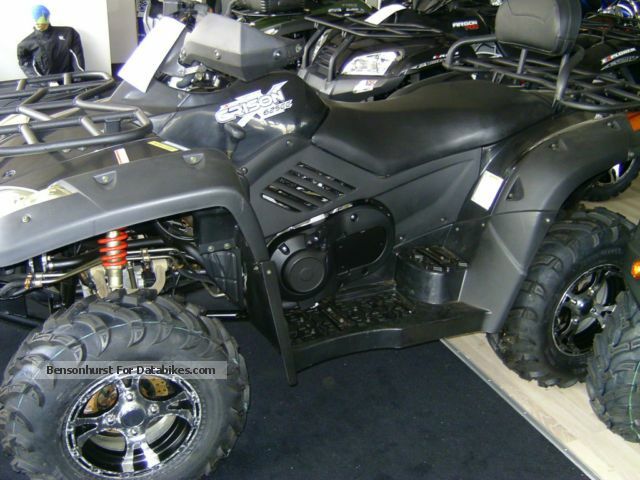 2012 Bombardier BRPCan-Am Outlander 650 XT New EC - Lof possible!